The vogue for ever steeper climbs and ever lower gears has been one of the biggest changes in cycling over the last 20 years. To understand the extent of the change, and the effect on climbing tactics and technique, we hear from riders, former riders, mechanics, physiotherapists and sports directors, including Sepp Kuss, Michael Woods, Maxime Monfort, Ian Boswell, Markel Irizar, Brian Holm and Aike Visbeek. 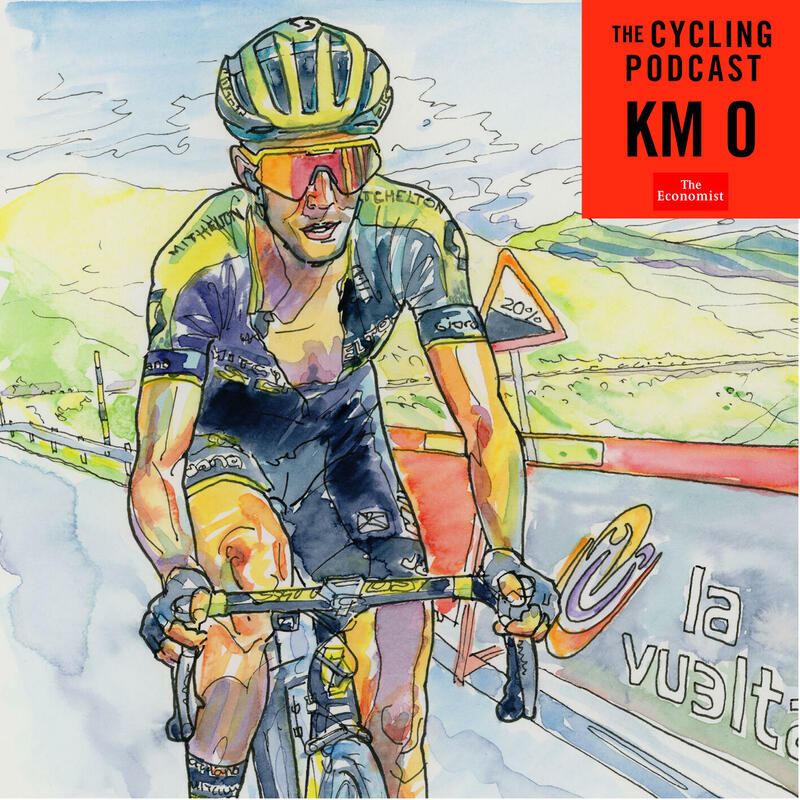 The latest episode of The Cycling Podcast looks back at what some have called "the greatest race of all time," Sunday's Amstel Gold Race, won by Dutch superstar Mathieu van der Poel.Richard Moore, Lionel Birnie and Daniel Friebe consider this claim in the cold light of the day after, and we hear from Michael Woods, who was in a promising move late in the race. Woods also looks ahead to Liège-Bastogne-Liège, where the Canadian finished second last year, the podcast team discuss whether the changes to the course will have a material impact on the race – and, of course, Daniel rattles off his "18 to watch". And there's an interview with Marc Sergeant, boss of the Lotto-Soudal team, whose Victor Campenaerts beat Bradley Wiggins' world hour record in Mexico last week. 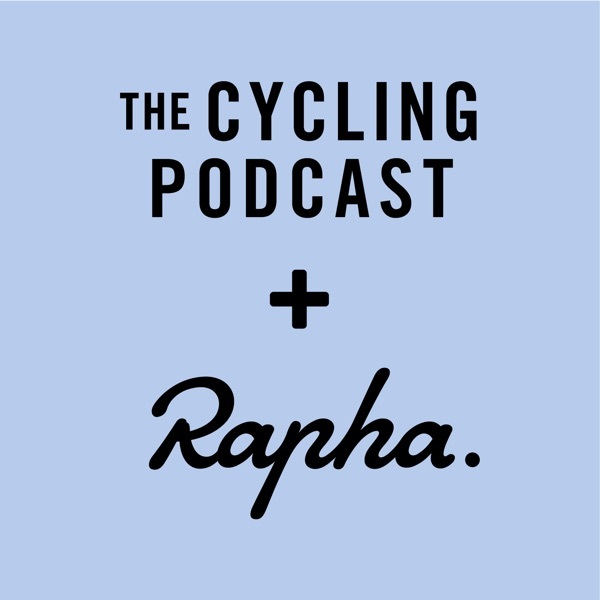 The Cycling Podcast is supported by Rapha and Science in Sport. **OUR SPONSORS**Rapha has just launched its new custom kit giving you the chance to design your own Rapha kit. Begin your journey now. Choose from the varied set of templates, pick your colours and add your logos. Make your mark with Rapha Custom at [https://www.rapha.cc/gb/en/custom/](https://www.rapha.cc/gb/en/custom/)(http://www.rapha.cc/gb/en/custom/)**Pédaleur de Charme**Pédaleur and pédaleuse de charme t-shirts, caps, and jerseys are in back stock in all sizes on the Rapha website. **Science In Sport** are offering all listeners 25 per cent off their range of energy bars, drinks and gels at [https://scienceinsport.com](https://scienceinsport.com) Use the code **SISCP25** when you reach the check-out.This episode is supported by Harry's Razors. Harry’s have a special offer for Cycling Podcast listeners by offering a Trial Set for £3.95, all you have to do is go to [https://harrys.com/CYCLING](https://harrys.com/CYCLING)**FRIENDS OF THE PODCAST**There are two forthcoming Friends Specials, one on the recovery from very serious injuries of Marco Haller and Bernhard Eisel, the other a morning coffee with Patrick Lefevere, boss of the all-conquering Deceuninck-Quick Step team. Sign up for just £15 (or feel free to pay more if you want to support what we do) at [https://thecyclingpodcast.com/friends](https://thecyclingpodcast.com/friends)Join us on [Strava](https://www.strava.com/clubs/thecyclingpodcast), [Facebook](https://facebook.com/thecyclingpodcast), [Instagram](https://instagram.com/thecyclingpodcast) and [Twitter](https://twitter.com/cycling_podcast).